The love for skiing and the dedication to the mountains encouraged us, in 1983, to give life to this School. Our feelings have remained unchanged and allowed us to become a reference point for many families and people who share their love for skiing and our valleys with us. Our commitment is to respond to your needs and desires to provide you with all the services you need without sacrificing quality. 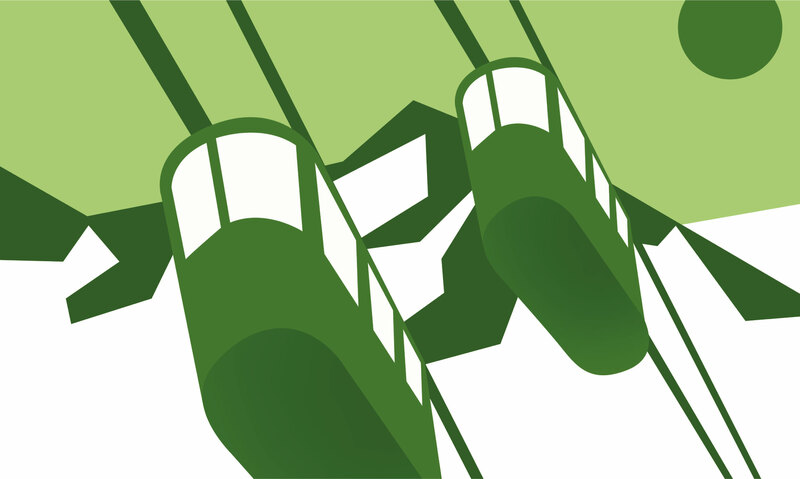 Our goal is to guarantee you, through clear and precise objectives, the best possible services. The love for skiing and the dedication to the mountains encouraged us, in 1983, to give life to this School. Our feelings have remained unchanged and allowed us to become a reference point for many families and people who share their love for skiing and our valleys with us. We are Centro Agonistico F.I.S.I. 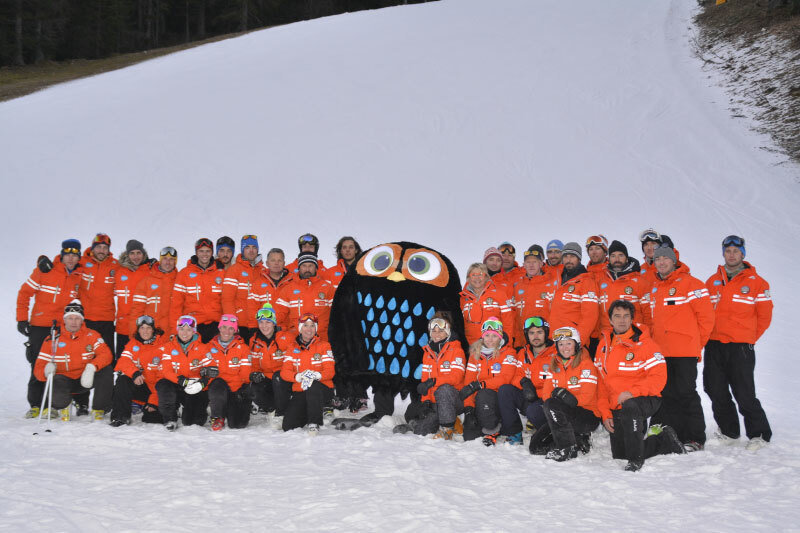 and we cooperate with certified trainers, instructors and former national ski and snowboard champions, and teachers specialised in teaching children, people with disabilities, and also telemark and freestyle techniques. We were among the first ones in Italy to successfully organise courses for children of 3 years. The Italian Funny Ski & Snowboard School welcomes you in the Monte Civetta area. Our goal is to teach you what we like the best: skiing, using simple and effective methods passionately that distinguishes us. Our goal is to teach you what we like the best: skiing, using simple and effective methods passionately that distinguishes us. 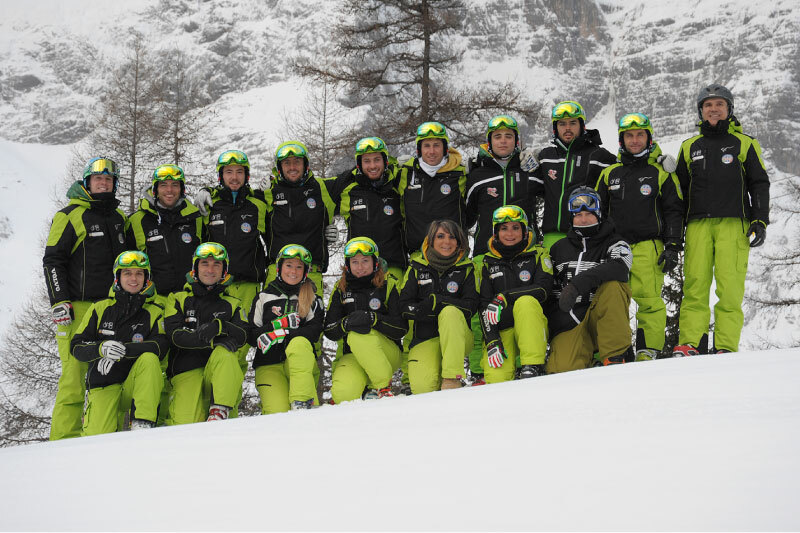 The ski school originates from a love for this beautiful place where we live, the Val di Zoldo, which offers breathtaking views, always snow-covered slopes and high-tech ski lifts, and allows us to ski every winter and on every occasion, even at night. 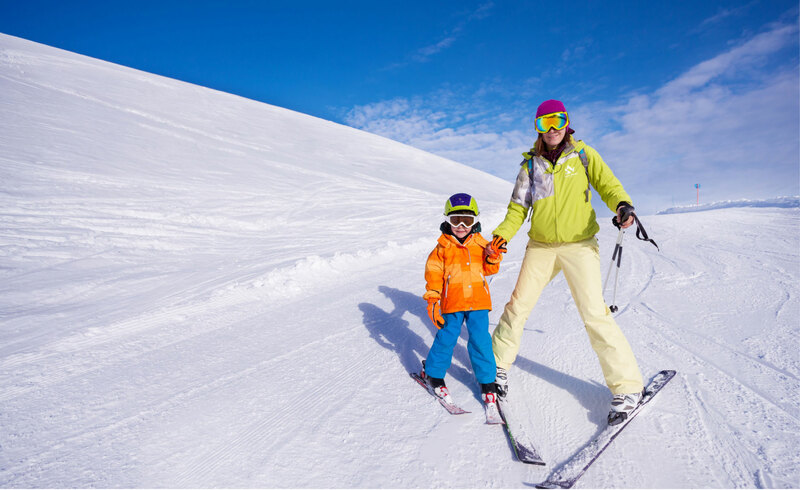 Our ski and snowboard courses, organised for people of all ages and all experience levels, are taught by professional and experienced ski instructors, who can speak different languages (Italian, English, German) and turn the training into a fascinating winter experience: ski safely and have fun! We pay particular attention to teaching children with specially designed courses and lessons combined with game-based methodology and didactics, that then lead to better and faster results. Experience, preparation and knowledge of the territory make both adults and children feel safe. We like what we do, come and visit us.